Hey, hey, hey!!! It's Butterfly Project second birthday party celebration. 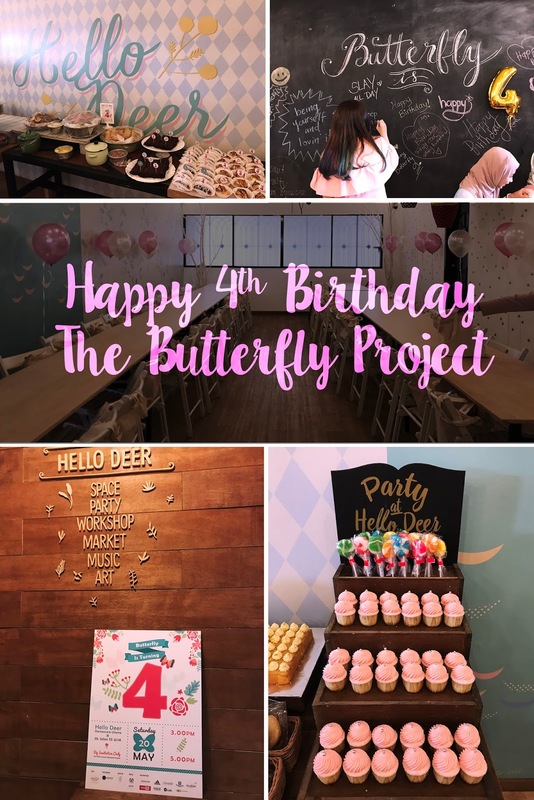 Happy 4th Birthday to The Butterfly Project again. Congrats!!! 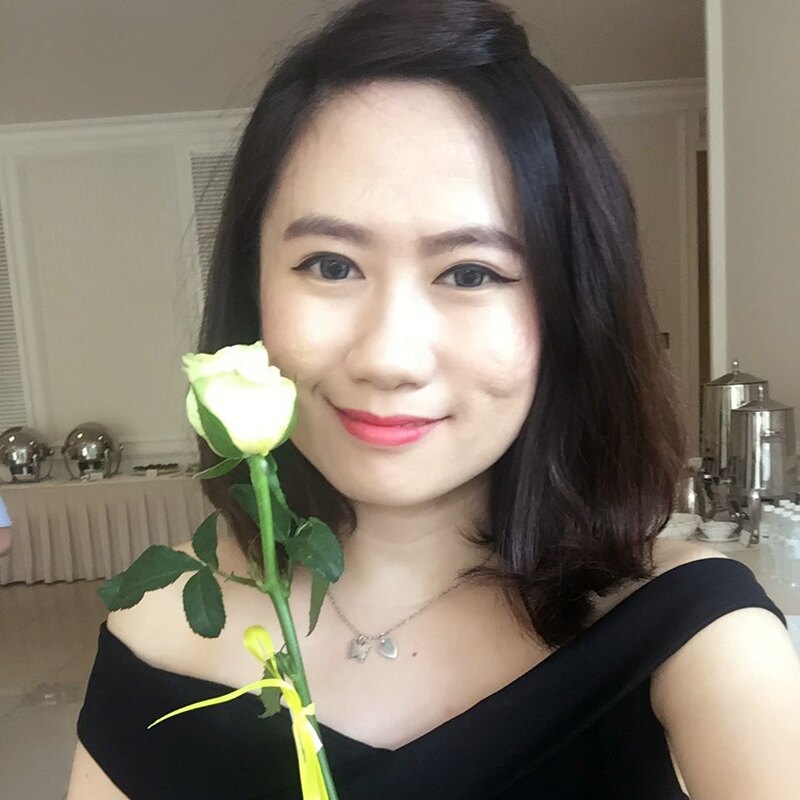 If you read my previous post here it was the first birthday party on April. 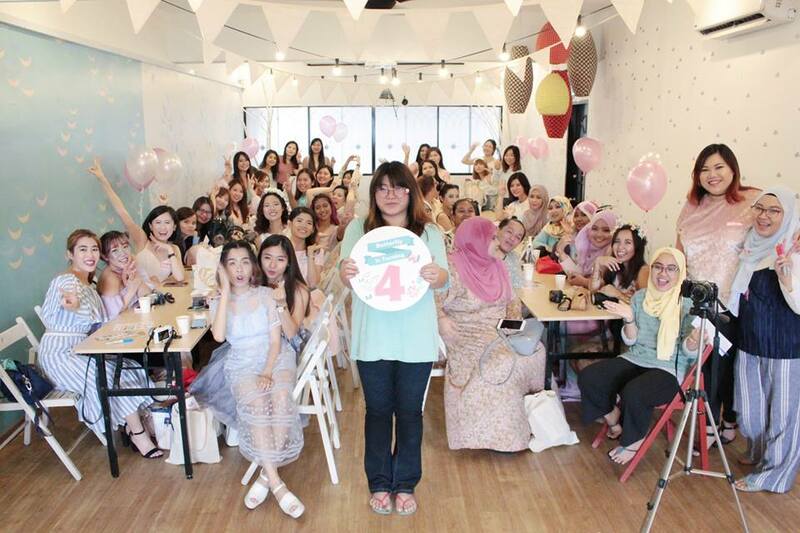 The founder of The Butterfly Project made the celebration party twice as this second party will be a special to us. Lets see what so special about it? The party's theme dress code is pastel. I love pastel color very much that's why my closet has tons of pastel clothes. Hahaha!!! This is my outfit of the day - pastel color. Clinelle - UV Defense SPF50 30ml , PureSwiss Hydracalm sleeping Mask & Hot Body Shapper cream 170ml. This is the happiest moment I ever had. Thank you Mamasan and the team member for preparing such a wonderful surprise gift for us. 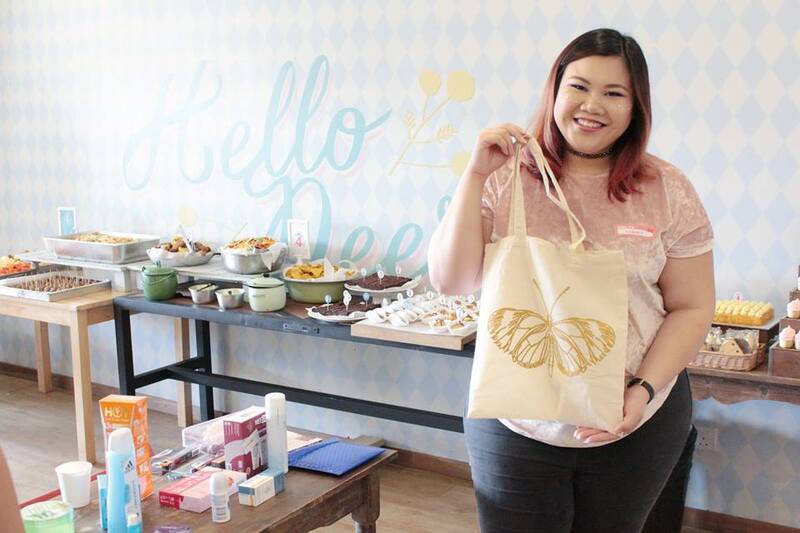 Let's watch my Boomerang "POURING" unboxing goodies bag on the table. Hahahaha!!! 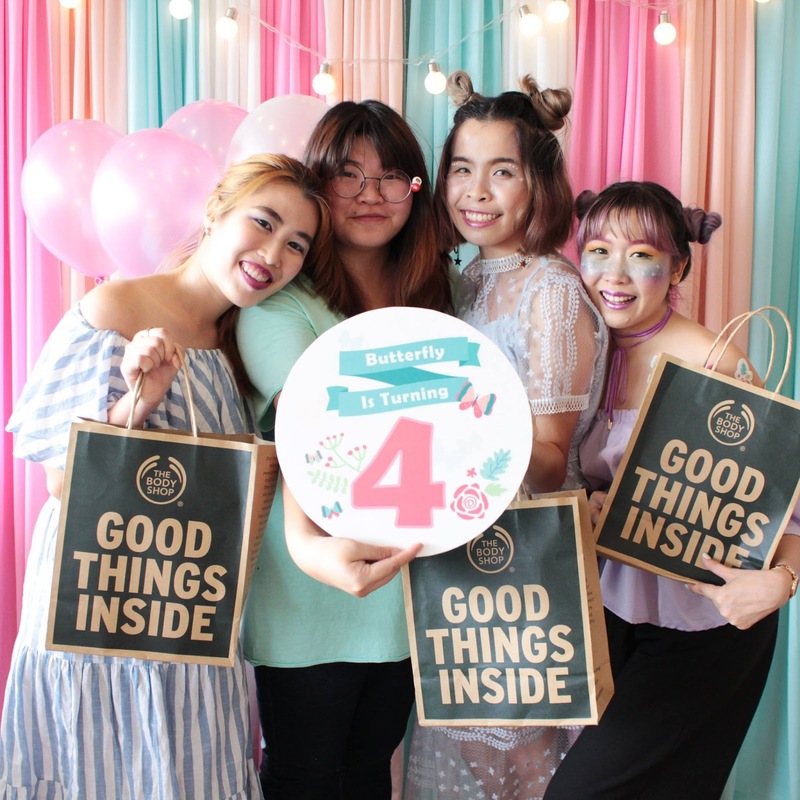 Besides that, GNG Studiobooth was engaged by the The Butterfly Project for the birthday party so we have a chance to take pretty pictures with all the Butterfly's ladies. Yeahh!!! GNG Studiobooth decorated backdrop with pastel color to match with our theme dress code and its looks very lovely. 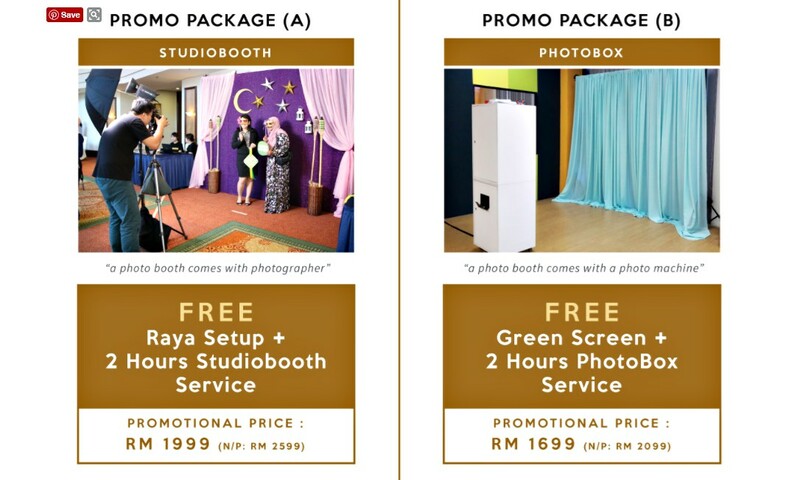 GNG Studiobooth (also known as Glitz&Glam Studiobooth) is formed by a team of enthusiastic, experienced and creative photo booth consultants. 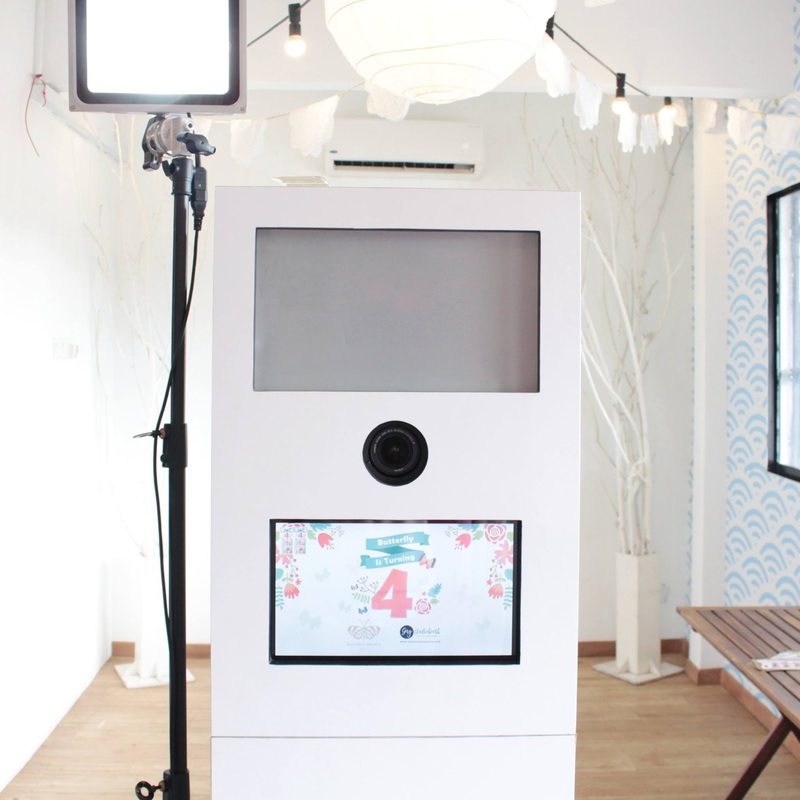 They redefined the common photo booth into Studiobooth to fit today’s demand by providing a diversity of services. Their concept is to combine the elements of commercial photography and instant photo printing to create and capture memories through live photography experience. The fine skill is derived from experience they have accumulated over the years by servicing clients with contrasting and challenging needs. 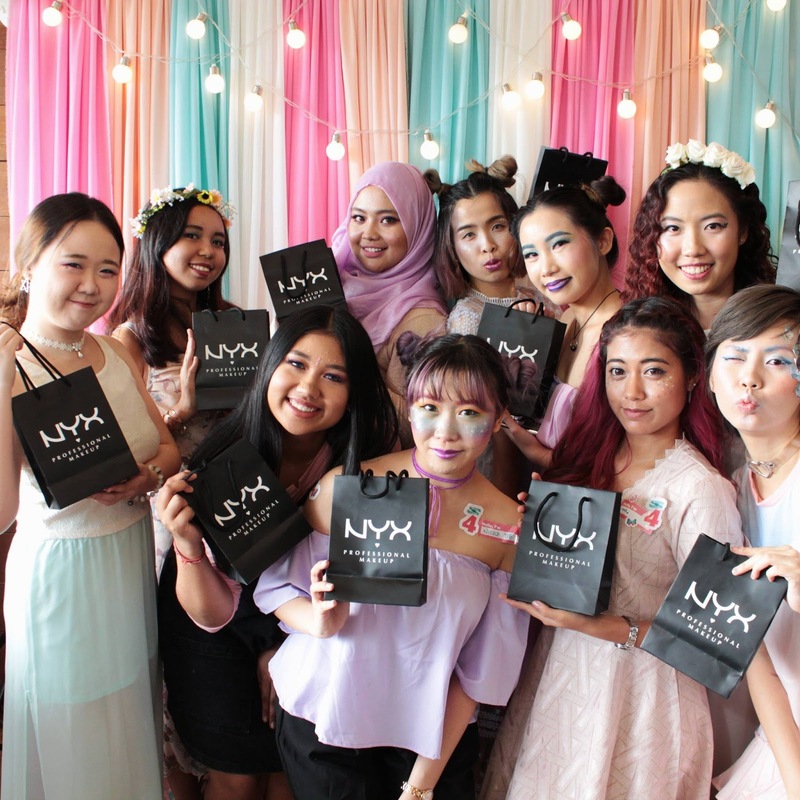 They partner with creatively driven companies and individuals to produce unique activations that stand out from the crowd, in the meantime focusing on brand integration, social media outreach and interactivity. It was a very impressive service and photos taken are very nice. Thus, they are have promotion as well. If you are throwing a party for birthday, wedding or baby please engage with GNG Studiobooth now and don't miss a great deals. Thank you GNG Studiobooth giving us such a wonderful memories along with beautiful photos. You're awesome!!! To know more about GNG StudioBooth, please refer the link at here.